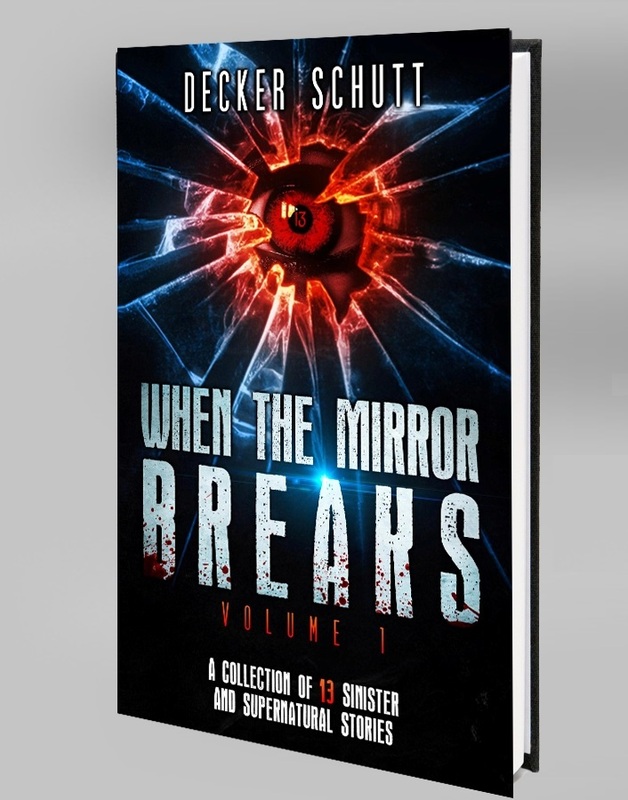 When the Mirror Breaks – vol. 2 | brainsnorts inc.
A list of recent short stories, for your dining and dancing pleasure. They still need a little work, but they will all likely appear in volume 2 of When the Mirror Breaks. Two people of different faiths face death very differently. An alien visitor meets a human. The former owner of a house returns looking for something he left behind. A controversial brainstorming session is taking place inside a psychiatric facility. A man and his daughter search for a safe place on a winter’s night. A little into the future, poverty takes its toll on three generations of women. Detectives turn to a quirky, young psychic to help with a cold case. A man abducts and tortures homeless people, until he picks the wrong man. A psychologist treats an elderly man who claims to see a ghost. A woman on the brink of death makes a deal with “Death” for 24 more hours. It seemed like a simple fender bender, but it didn’t turn out that way. A woman has trouble differentiating between dreams and reality. Two men with troubled minds, one more than the other, are down on their luck. A homophobic young man can’t deal with the idea of being approached by an older man.